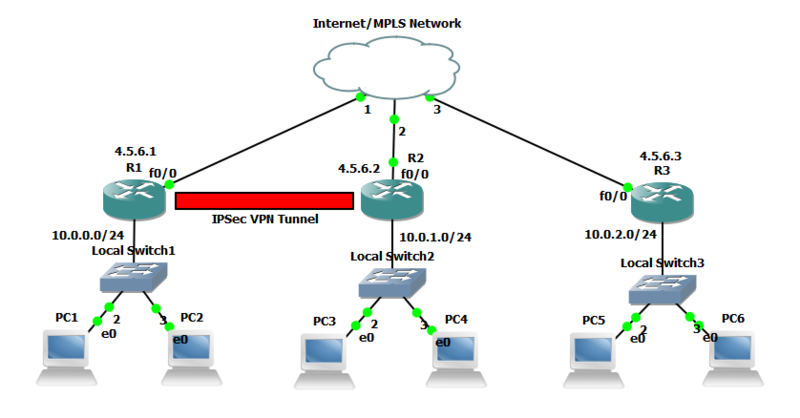 Cisco Access Control List Guidelines to follow when creating rules. Just a quick post to remind myself and others of the following Cisco Access Control List Guidelines that we should be aware of. I thought this would be good to post as a quick reference/lookup. 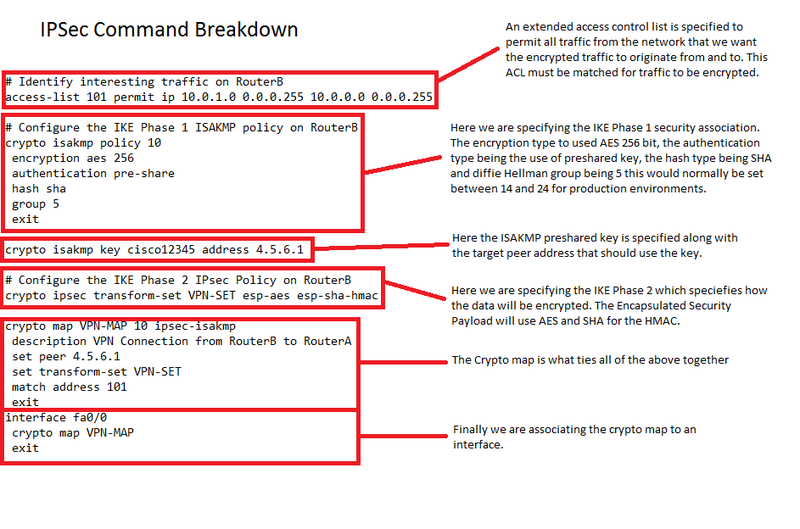 This just gives a basic run down of how ACL’s should be implemented as per Cisco CCNA Security. ACLs are processed top down, as soon as as an ACE is matched the processing is stopped. Make sure the most specific ACEs are at the top of the list. 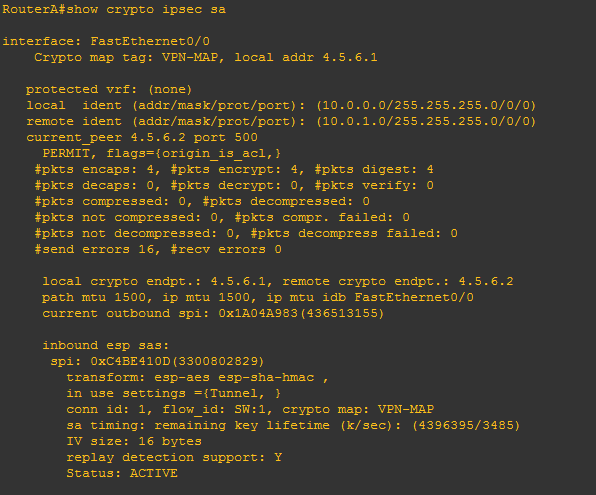 One ACL per interface, per protocol, per direction. Any new ACE’s that are added to an ACL are added to the bottom by default, unless specified. Standard ACLs should be placed as close to the destination as possible. Extended ACLs should be placed as close to the source as possible. Cisco Router Password Recovery Steps. As a mental note to myself more than anything however some one may also find this useful. These are the steps you need to take in order to recover or reset a Cisco Router Password. 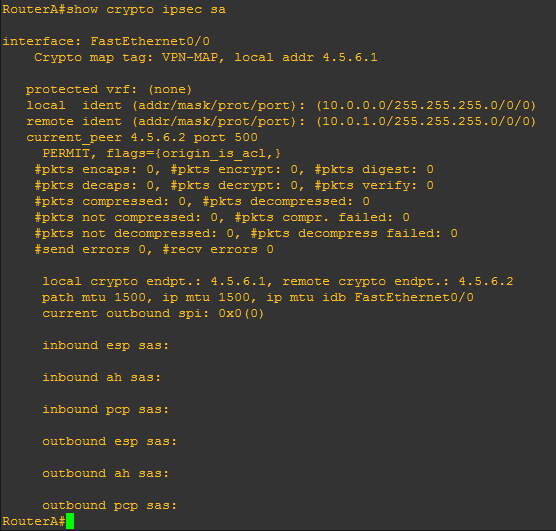 This was performed on 2800 series router. 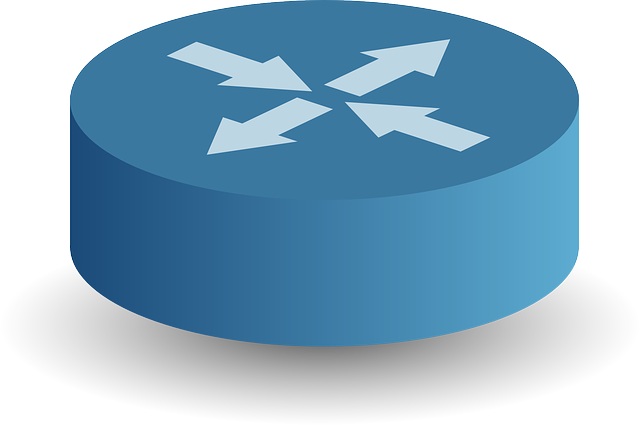 This may be different for other router models and the break key sequence may also be different for your favorite terminal software, however these are the outline steps required in order to re-gain access to you Cisco Router. Connect via the console port. Change the config register with ‘confreg 0x2142’ command. move into privilege EXEC mode. 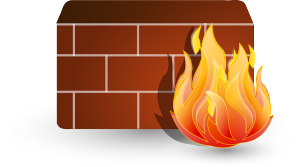 Check the config with a show run – and change the password. Change the config register back to the original setting (usually 0x2102) in Global Configuration mode with ‘config-register 0x2102’. Save your changes and reboot to set the new config register.